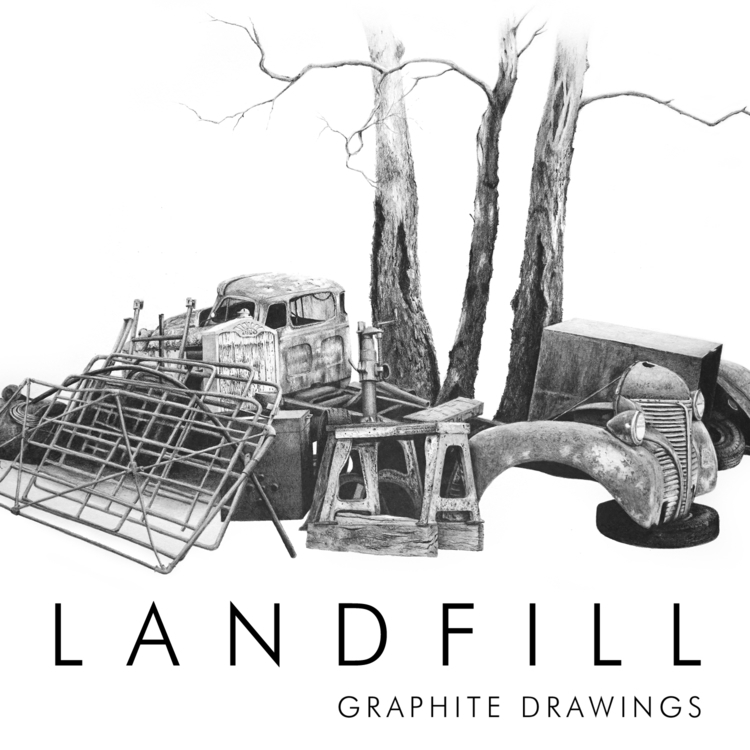 My current drawing project 'Landfill' explores a passion for detailing forgotten objects and the beauty of rusted things that are of no use any more. At the end of 2017 I decided to start documenting these objects, with graphite on paper. This was also prompted by a recent comment about working as an artist from Australian artist John Brack's widow, Helen Maudsley. "It's a stupid thing to be in (art). Everyone's doing things for landfill. That's what we're working for: landfill." 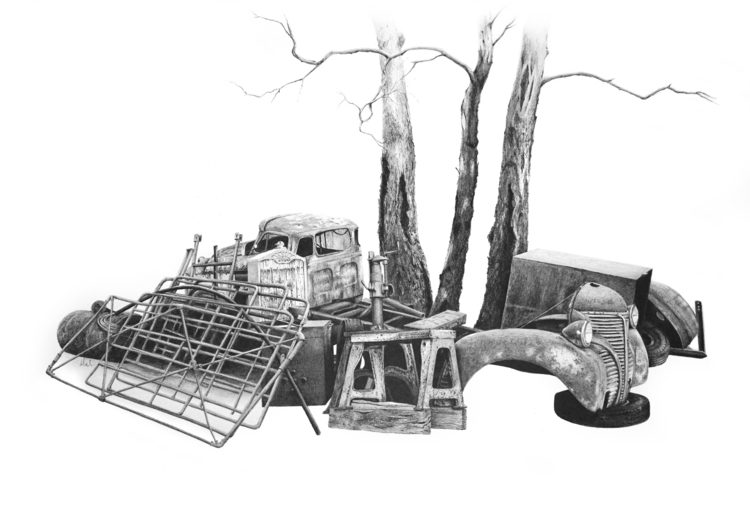 With this in mind, I decided to draw relics that may eventually end up as landfill. I also have a concern for the environment and plan to produce more works in this series that question our place on earth and interaction with the environment.